what the heck are the mcdonald's games? Hello. 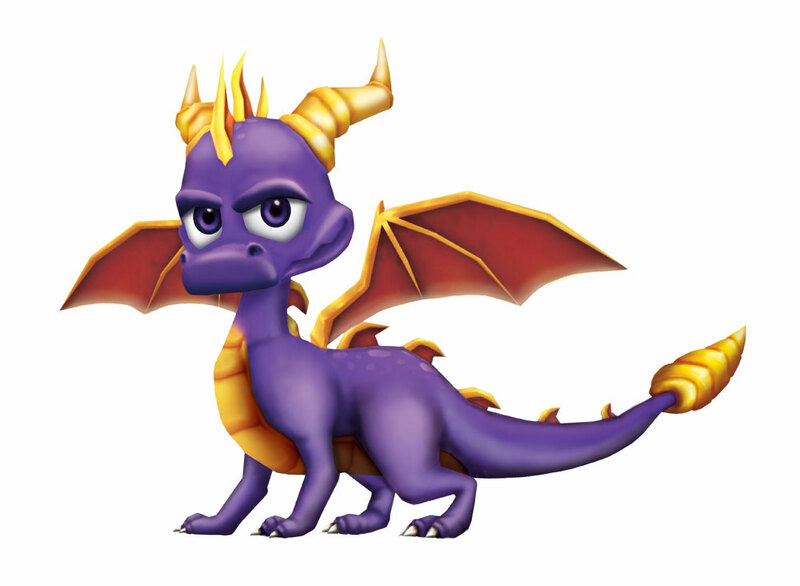 Im a massive Spyro fan, it was the only game i played on when i was younger, and for that matter its the only game i play now. I love the originals, Spyro 1 2 3 and i had to recently save up to get them again... i had to go on amazon as shops say that ps1 games are too retro. I also got spyro the eternal night and im not sure what i make of it; i dont like the way it is all just one level but i still like story line behind it all, im not to keen on the whole combat idea. What does everyone else make of it? iv got two of the mc donalds games but i dont reaaly play on them. i got that Mcdonalds Spyro play thingy ! I got the last one in the pictures ! havent got da game, oh well, tata! Why don't you put these on the game page to which era they belong to.